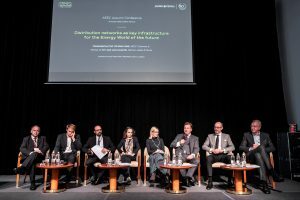 On 15 October 2018, Jadek & Pensa Law Office in cooperation with the Associated European Energy Consultants (AEEC) successfully organised the conference titled: “Distribution networks as key infrastructure for the Energy World of the future”. The conference was attended by eminent individuals from the energy sector, law offices that are active in the field of energy law as well as regulators and European agencies.  The conference was opened by Jure Levovnik, partner and head of energy practice at Jadek & Pensa Law Office. The speakers at the conference stressed the significance of distribution networks in the future, in particular in connection with distribution system operators and shift to renewable energy sources. The significance of distribution network in the future and related challenges, including the determination of tariff policies and shift to renewable energy sources, were presented by Christophe Gence-Creux, representative of the Agency for the Cooperation of Energy Regulators, which has its head office in Ljubljana, mag. Duška Godina, director of the Slovenian Energy Agency, Hans Kreisel, director of Skellefteå Kraft Group and member of GEODE organisation, Prof Dr Rainer M. Speh from Siemens Ltd., Dr Timm Kehler, representative of Zukunft ERDGAS e.V., and Jürgen Gold, representative of BBH. The conference concluded with a fruitful and extremely topical debate at the round table titled E-mobility, GDPR and Data Protection, which was moderated by Andraž Jadek, partner at Jadek & Pensa Law Office. In this context, Jure Levovnik said that new technologies, innovations and new energy services are the driving force of the energy world of the future, where distribution system operators will play a crucial role. He added that Jadek & Pensa has been striving to become the leading firm in the field of energy law and new technologies, therefore, it was proud to participate in the organisation of such an important event in the year when the office is celebrating its 60th anniversary.